For the second consecutive year Benefit has launched its Bold is Beautiful project to do good with beauty. For a full month, proceeds from Benefit’s Brow Bars will be donated to charities that support women. 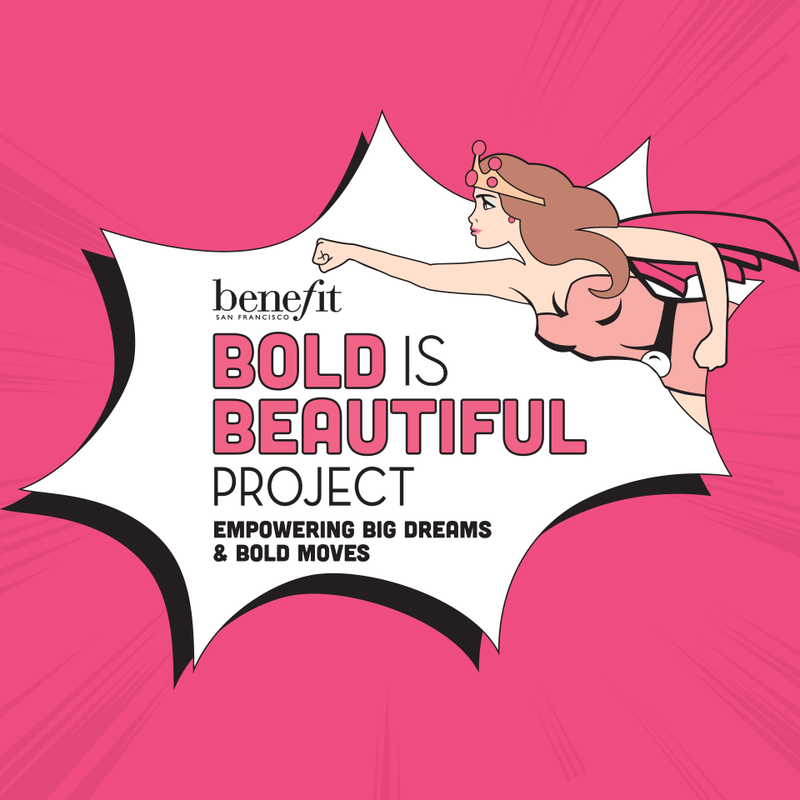 The goal of the Bold is Beautiful initiative rolled out in 2015 by Benefit Cosmetics is elegantly simple: help women and girls feel confident and empower them to have big dreams and bold moves. 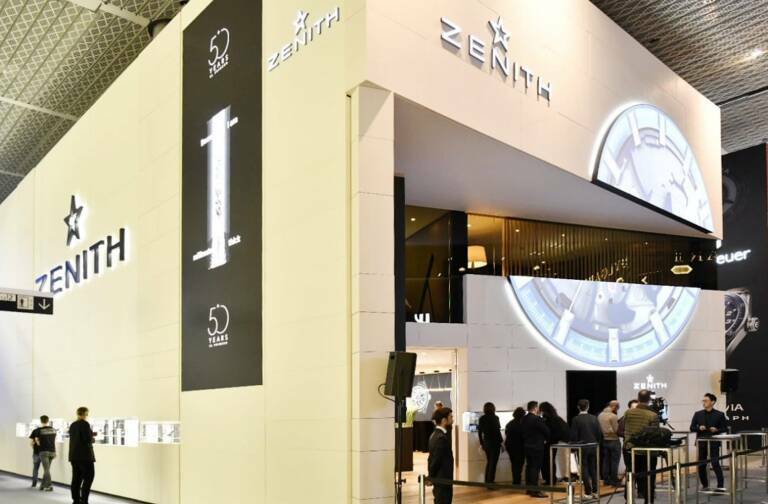 For the second consecutive year, the U.S.-based brand, which since its founding has championed a “feel-good” approach to beauty with a lighthearted, humorous touch, is taking its message beyond its stores. During the month of May, every dollar from Benefit’s brow wax services is being donated to charities that foster education and mentorship, economic self-sufficiency and access to wellness for women. Some 20 charities in nine countries will benefit from the initiative. In 2015 the project raised $2.9 million, waxing over 170,000 brows. This year Benefit wants to set a new record, expanding the reach to five more countries. In addition to the US, the UK and Australia, Benefit customers will be able to take part in the Bold is Beautiful project in Spain, Singapore, Canada, Ireland and the United Arab Emirates. The Bold is Beautiful initiative will be rolled out in France in June. To know more about the project, follow the link www.boldisbeautiful.com. 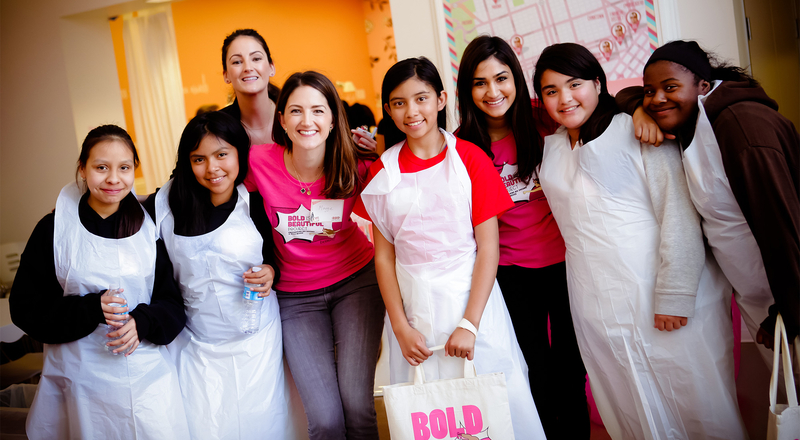 Over $3.4 Million Dollars was raised with the Bold is Beautiful project. 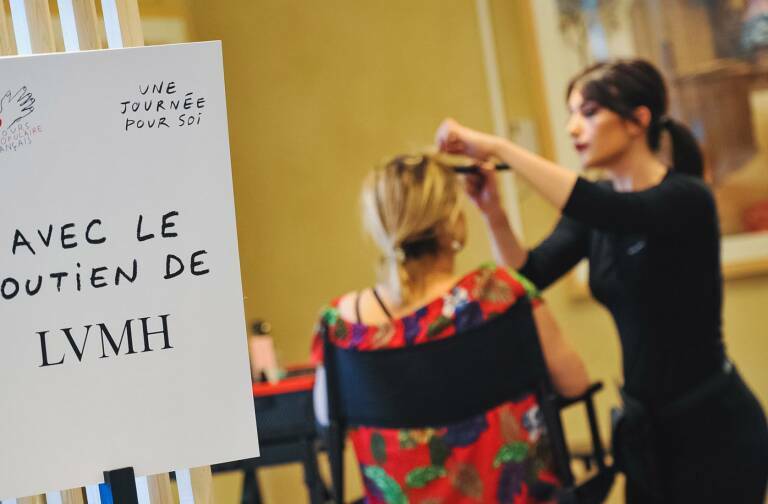 More than 209,000 individuals participated by getting their brows waxed, and every dollar from each wax service went to 20 charities dedicated to women empowerment. 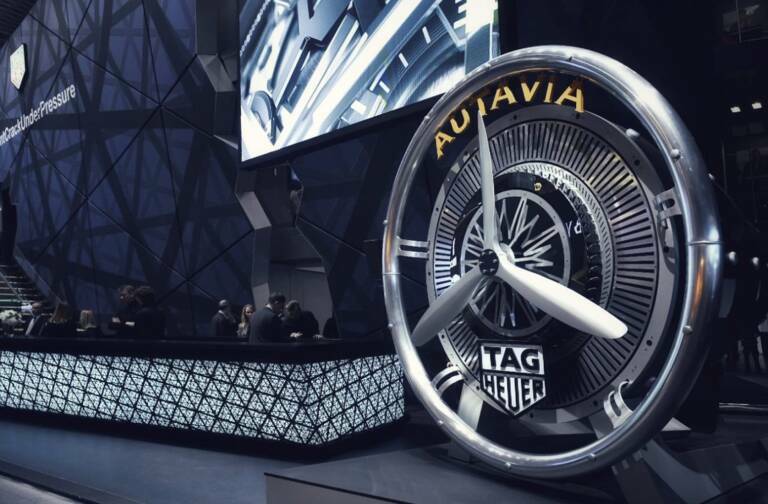 To date, the program has donated $6.3 million dollars globally since its launch in 2015 : « I’m so proud of these teams for bringing this project to light. We can’t wait to watch this program grow for years to come », said Maggie Ford Danielson, Global Beauty Authority of Benefit Cosmetics.